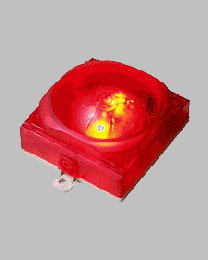 Alarm sirens and alarm strobe lights are critical addons to your alarms system. 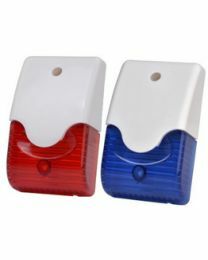 Using high intensity alarm lights and loud sounds, they scare away intruders, help police in locating the home, office or location that has been compromised and guide people to the nearest available exit in case of emergency. 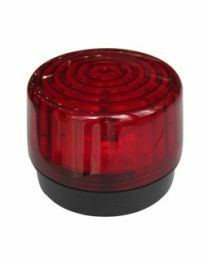 Alarm strobe lights and alarm sirens go well together because the combination of light and sound is effective in getting people's attention. 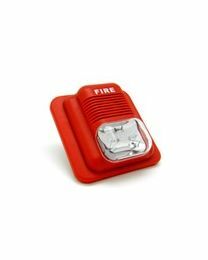 There are several alarm strobes and alarm sirens you can choose from. 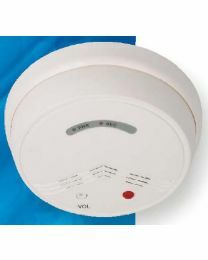 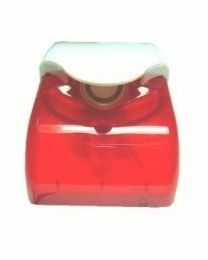 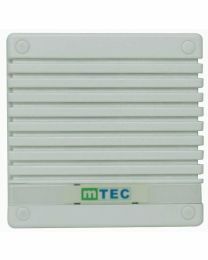 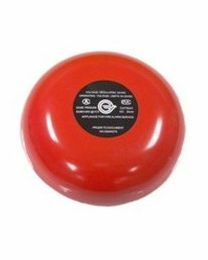 Our alarm sirens come in different volumes and tones while our alarm strobe lights come in different sizes and colors.